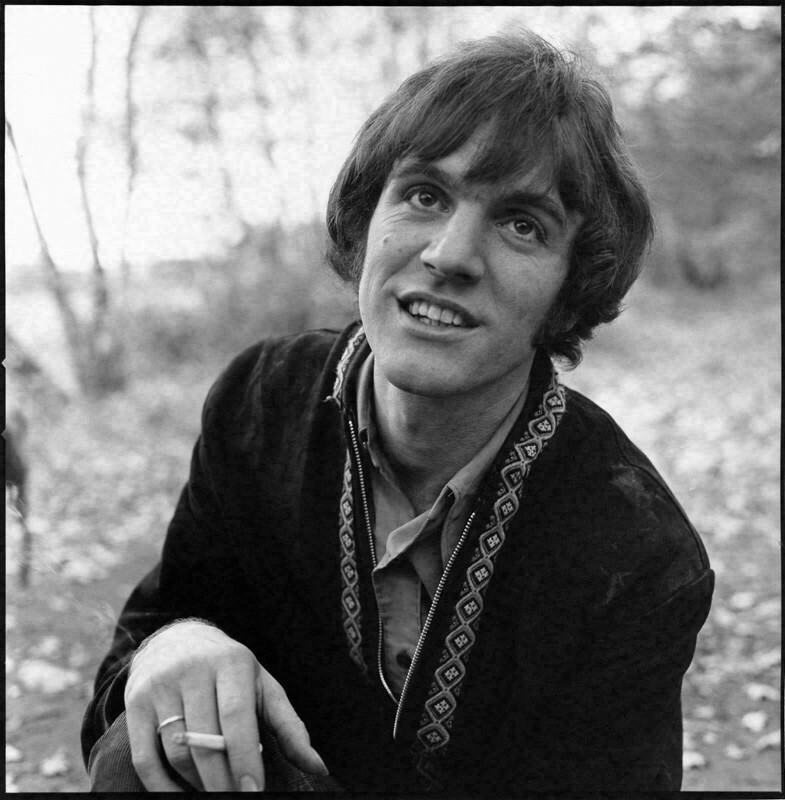 I was going to write a piece about a different song that came out of the British folk rock scene of the late sixties and early seventies, but in a digressive introduction, I found myself writing and thinking about Ralph McTell instead. So later for the original piece, I’m afraid. Streets of London is such a fixture in British culture that we don’t notice it, may go years without thinking about it. I remember a teacher playing it to us one morning at assembly when I was primary school in the 1980s, twenty years after McTell had written the song and 15 years after it had been a hit. We were too young, too sheltered (most of us), to have encountered too much wretchedness first-hand. What I took from the song was its pretty tune and its bottomless melancholy. Now, as an adult, I find that, away from the experience of listening to the song, I don’t actually agree with its sentiments all that much. It’s not of much help to most people struggling with depression, loneliness or isolation to simply remind them that others have it worse. There’s always someone who has it worse, but in the moment that doesn’t lessen real grief, real sorrow or real hurt. Emotions are impervious to appeals to reason. Yet, I love Streets of London. More than just a pretty tune, some deft picking and a deathless chord sequence taken from Pachelbel’s Canon in D, it is full of compassion, empathy and wisdom. For its four-minute duration, McTell’s reminder that we should reserve our deepest sympathy for someone other than ourselves feels authoritative and common-sensical, even if most of the time I don’t feel it’s practical, or even possible. Streets of London exists in its most perfect form wherever McTell happens to be playing it. It’s a song that doesn’t have a wholly satisfactory studio recording. Its original recording is found on his second album, released in 1969 and produced by Gus Dudgeon. It’s a spare reading of the song, recorded in one take, guitar and vocal alike. It’s an effective and affecting take, but when you listen to the 1974 re-recording that became a hit, it’s undeniable that his voice had become deeper and richer in a very pleasing way in the time between. But the 1974 arrangement is over-egged: the guitar is doubled (tightly but unnecessarily), a high and lonesome harmonica is present to no real effect, and the backing vocals that enter in the second verse, intended no doubt to evoke a folk club, sound cheesily showbiz. The perfect version would be a simple live recording of the song sung by McTell alone, without the audience aping the 1974 version by joining in the choruses. I hope to hear one. McTell has gotten something of a raw deal in music history as it is written down. A modest man, he lives in the shadow of his peers: the spell-weaving guitar players Bert Jansch and Davy Graham; the questing, visionary John Martyn, John Renbourn and Richard Thompson; the yeoman Martin Carthy; Nick Drake and Sandy Denny, with their romantic early deaths. Having a huge worldwide hit made him somehow other to them. 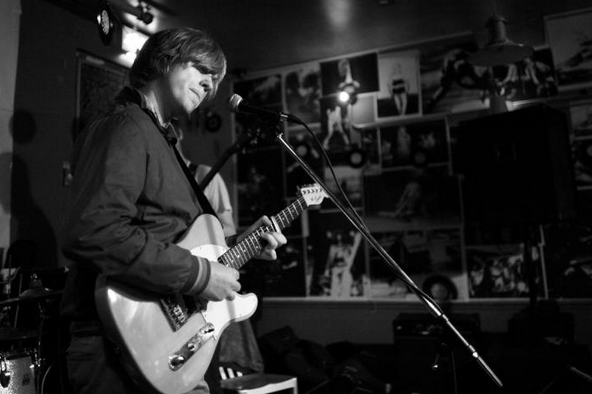 He was left out of Rob Young’s Electric Eden, which deals comprehensively with the British folk revival of the 1960s and ’70s, yet he was indubitably there – busking in Paris, playing at Les Cousins, releasing records on Transatlantic – following the same paths as his more storied contemporaries and he wrote the songs to prove it. Streets of London is merely the most famous one. This entry was posted in Music and tagged 1960s, 1970s, acoustic guitar, alternate tunings, arrangement, Bert Jansch, British folk revival, British folk-rock, Davy Graham, Electric Eden, Fairport Convention, folk, folk-rock, Gus Dudgeon, John Martyn, John Renbourn, Les Cousins, London, Martin Carthy, nick drake, Pachelbel's Canon, Pentangle, Ralph McTell, Richard Thompson, Rob Young, Sandy Denny, Streets of London, Transatlantic on September 20, 2015 by rossjpalmer.